~ Each lesson contains the title and citation of the story to be taught, the catechism portion to be learned, and the assigned terms. First edition published in 1998. Second edition published in 2004. Intended for pastors, teachers, parents, and others. 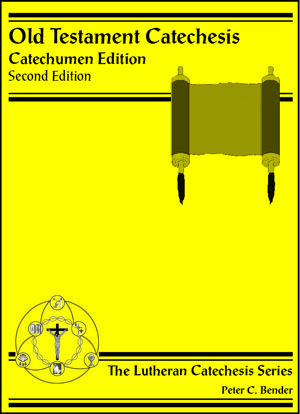 The catechist edition includes everything that’s in the catechumen edition. In addition, it provides a central thought, discussion questions, and summary of the Bible story for each lesson in the catechumen edition. 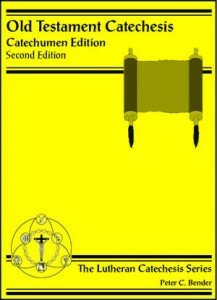 This material will assist the catechist in understanding the basic catechetical material that is to be imparted to the catechumen from each lesson. First edition published in 2004. Second edition published in 2008. Prices listed on price sheet.